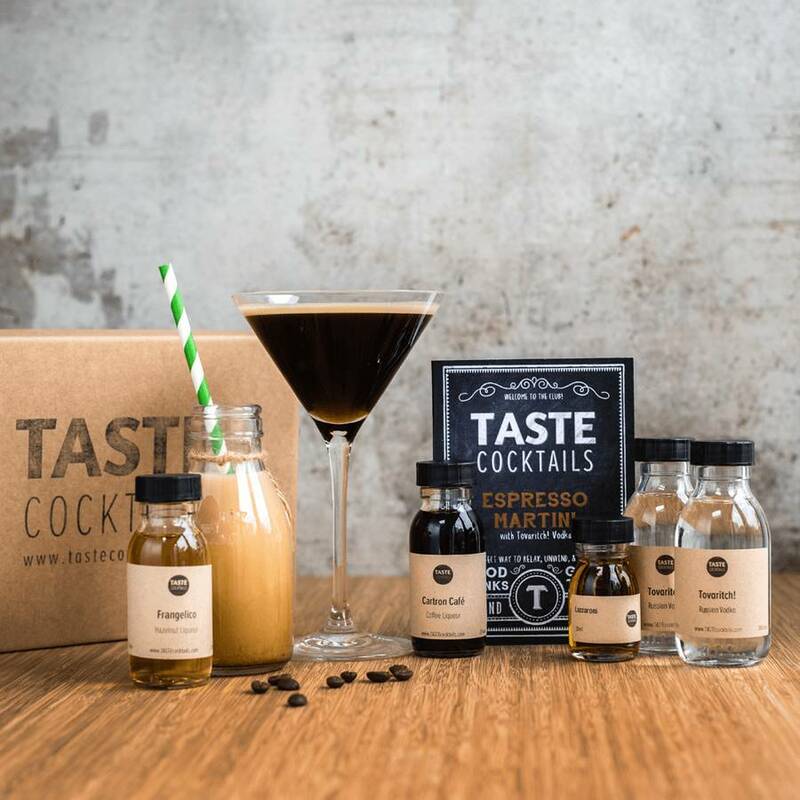 A DIY cocktail kit with all the ingredients to make up to seven great drinks. 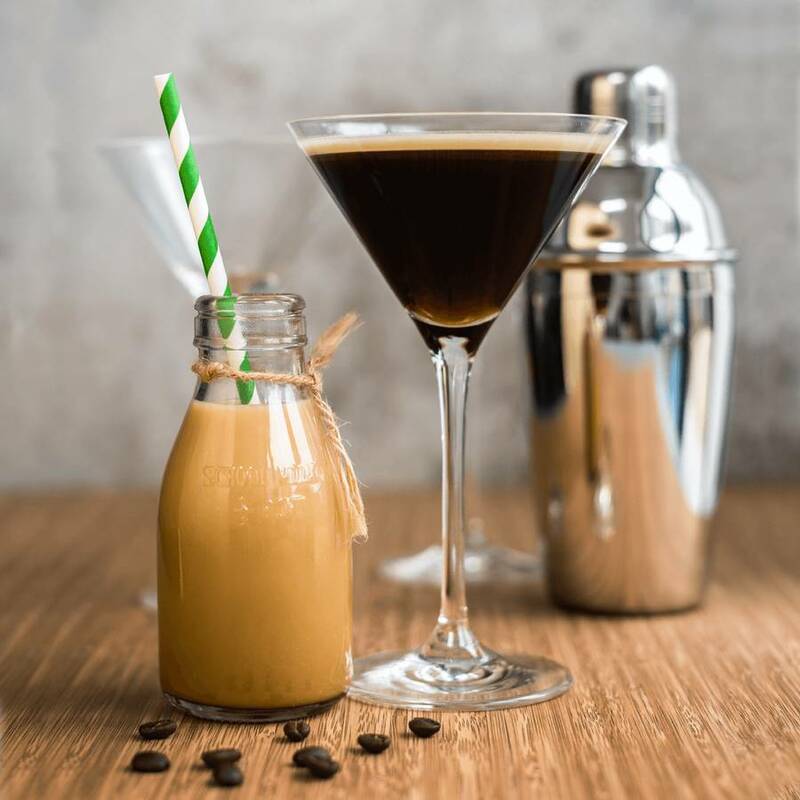 The Espresso Martini, and modern variations. 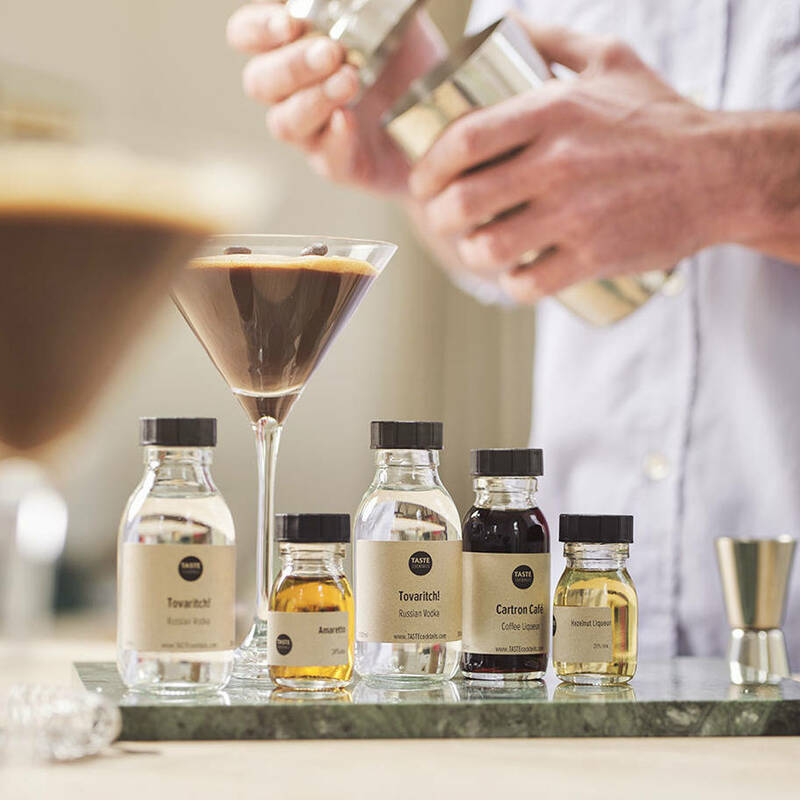 Learn how to make an Espresso Martini and modern variations with this unique cocktail kit. A recipe card telling you about the cocktails and how to make them including the Espresso Martini, Cuppa Joe, and Toasted Almond. An ideal gift for your partner, friend or a family member, and ideal as a unique wedding, birthday, or anniversary present. Or just treat yourself and your friends to a fun night in. 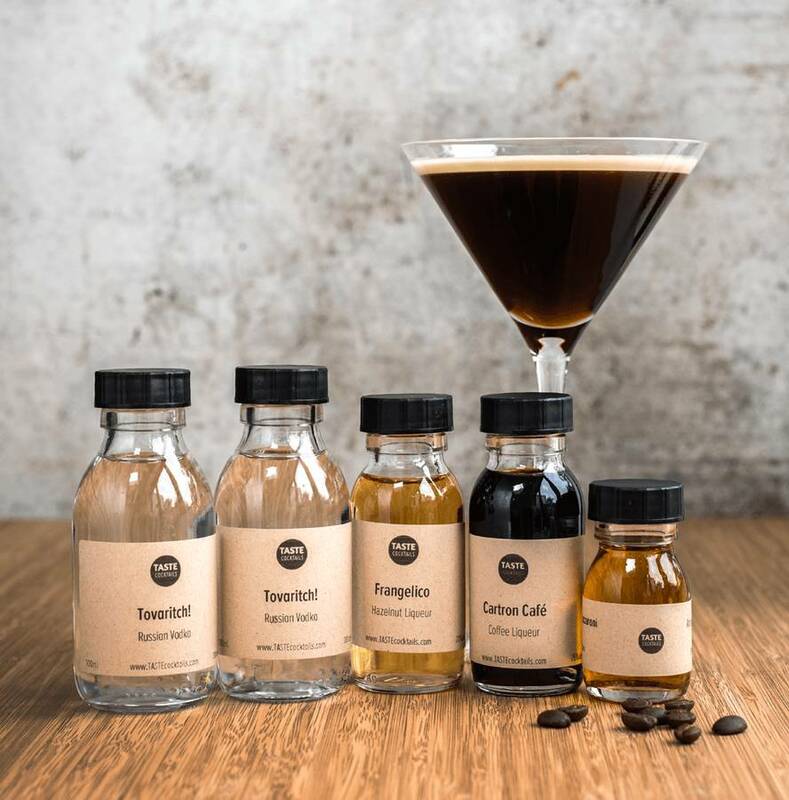 All ingredients are exactly what would be used by professional bartenders. Recipes are chosen and created in consultation with the UK's best bartenders and spirits experts. All packaging is made from recycled cardboard and glass.